Once again the American spirits industry name a bourbon to honour one of their founding Fathers, this time around it is William Larue Weller. 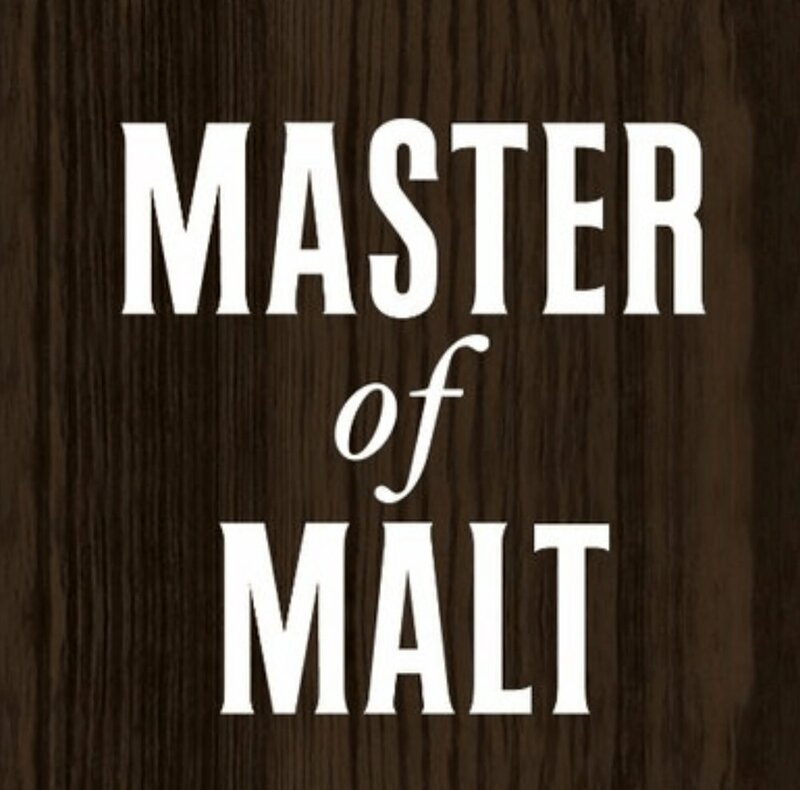 He developed his own bourbon recipe using wheat rather than rye as the secondary grain and his very first wheated bourbon was introduced to curious consumers in the late 1840’s. The W L Weller distillery was one of only 6 distilleries in the US who obtained licences to continue distilling during prohibition. Others being Frankfort, Brown-Forman, Schenley, The American Medicinal Spirits Company and A. Ph. Stitzel - who they eventually would get into bed with and form the now infamous Stitzel-Weller distillery. Today’s Weller 107 is made at the world famous Buffalo Trace distillery in Frankfort, Kentucky. Originally known as Old Weller (now dropped from the new packaging but still visible in the bottle picture above) and previously carried a 7-year age statement, which has now been lost due to there no longer being a guarantee that this would be the minimum age of the whiskey. As listed in the above notes, the official mash bill is not released but many believe it to be identical to other famous wheated bourbons from the Maker’s Mark and Pappy Van Winkle portfolio. Other bourbons in the Weller range include the Special Reserve (45% ABV), and the highly appreciated Weller 12 which we reviewed earlier this year. There is also the highly sought after barrel proof William Larue Weller, which since 2005 has been part of the Buffalo Trace’s Antique Collection. What we got – A hearty spicy kick which certainly warms the cockles. A sweetness of honey, alongside a great oaky bite. Dark fruits are present with raisins upfront. All in all though, it is not quite as smooth as his 12 year old brother. Only the second visit for the Gents to the Weller stable of whiskey and we are now wondering why it has taken us so long to find out about these outstanding bourbons. Weller 107 is in no doubt second-tier bourbon, not only in terms of pricing but also of quality and craftmanship. If you are a fan of the higher proof bourbons alongside sweeter vanilla and those spicy undertones then this will be a winner for you. On a side by side comparison the Gents certainly prefer the older and lower in strength Weller 12. The extra 5 or so years in barrel ensures an upgrade in the overall taste, profile and quaffable attributes. The Gents are now on a mission to try and find the Buffalo Trace Antique Collection William Larue Weller. We only begin to imagine what lies in wait once we land this unicorn. We would like to say a big thank you to Instagram’s 'The Spirit Cabinet' for sending us two very generous samples of this bourbon (we also received a mystery sample which we are aiming to use in our next blind tasting section of the podcast). Cheers Sir!